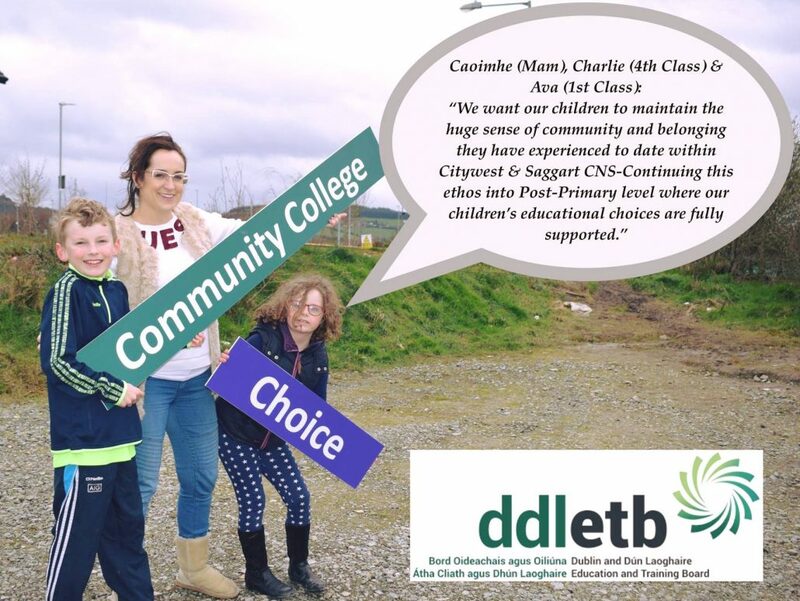 Voting Starts Soon For A New Post-Primary School In Citywest & Saggart. 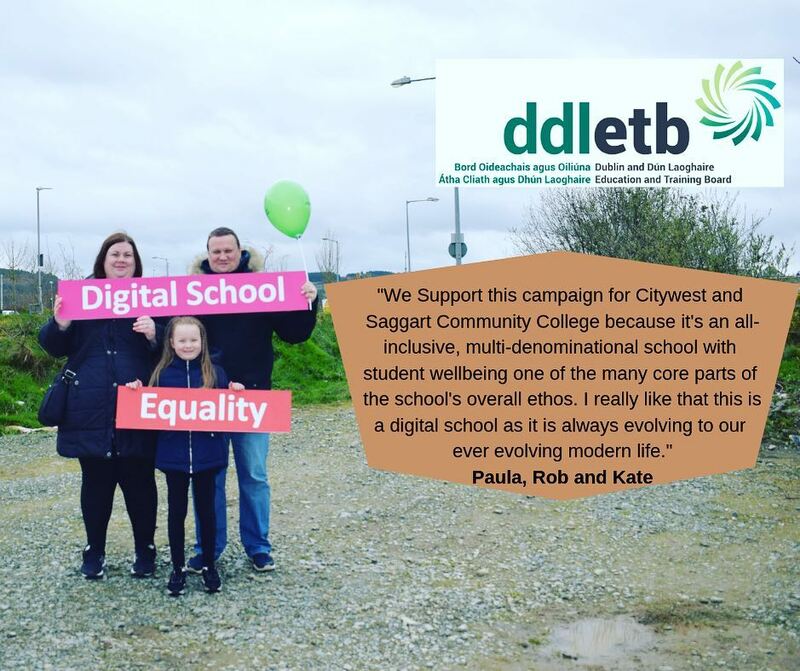 Parents in Citywest and Saggart are working with Dublin and Dún Laoghaire ETB in order to open a new Community College in 2020. Our Community Colleges put inclusion at the heart of learning where everybody is supported to reach their full potential. 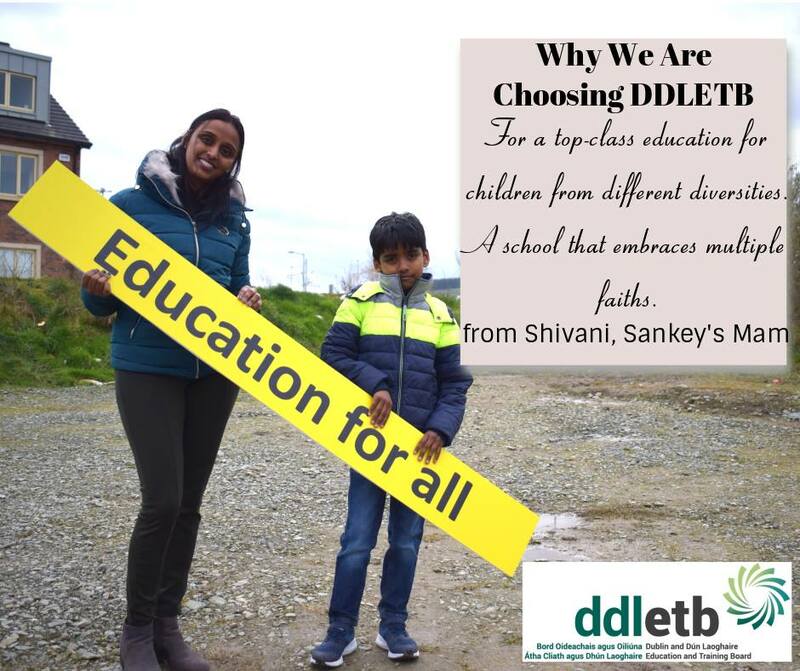 In our classrooms, we promote a Universal Design for Learning where each student’s needs and abilities are considered and planned for. This way, everybody engages with the curriculum at their level of attainment. In addition to the highest quality teaching and learning in our schools, we also provide the highest-spec shared community facilities that local sports clubs and community groups benefit from. 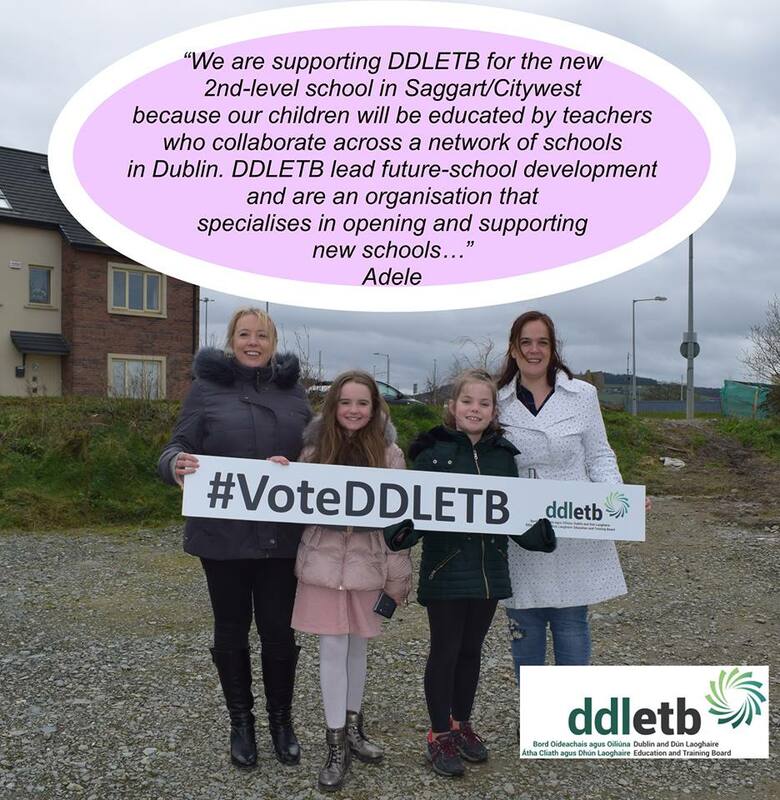 Take a look at the testimonials below from parents and children on why they are supporting DDLETB for the new post-primary school in Saggart/Citywest. 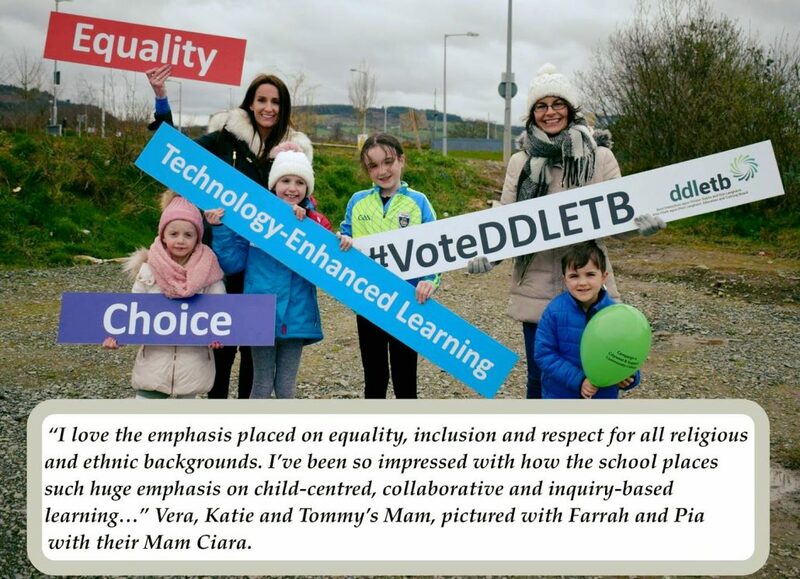 http://www.ddletb.ie/wp-content/uploads/2019/04/Post-Primary-School-Testimonial-DDLETB.jpg 757 958 Jennifer Farley http://www.ddletb.ie/wp-content/uploads/2018/02/logo-1-1.png Jennifer Farley2019-04-12 07:48:102019-04-12 07:56:39Voting Starts Soon For A New Post-Primary School In Citywest & Saggart. The Local Youth Club Grant Scheme supports youth work activities at a local level by providing grant aid towards the cost of running clubs and groups and is part funded by the proceeds from the National Lottery. 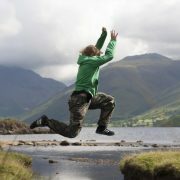 The scheme is open to over 1,600 youth groups and clubs, with an estimated 90,000 club members around the country. The primary focus of the scheme is to assist volunteer-led youth clubs that provide a programme of youth work activities for young people. Clubs that work with young people but are not specifically providing youth work may also be eligible to apply under the scheme. 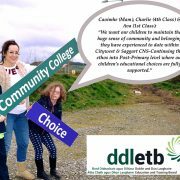 These grants are made available to all youth clubs and groups through the local Education and Training Boards (ETBs). 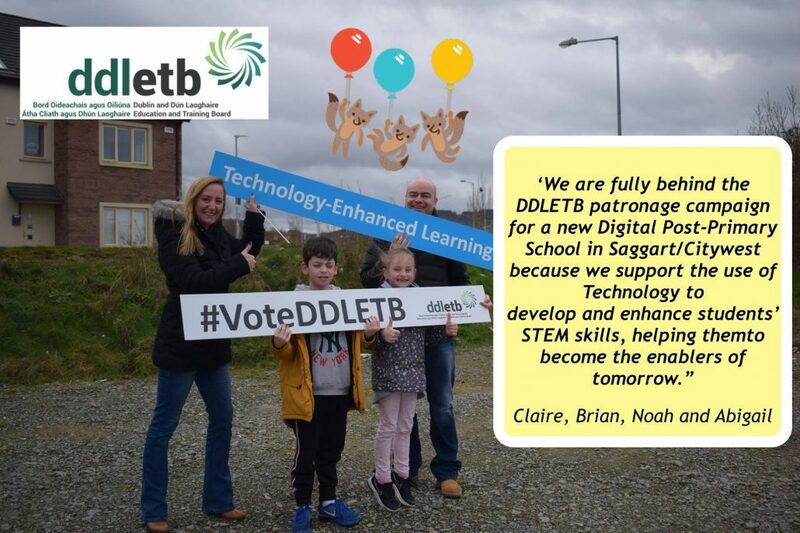 The scheme, which is open to new entrants, will be advertised locally and applications for funding will be invited by the ETBs from local groups in their respective areas. 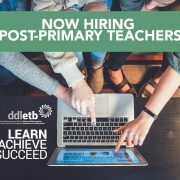 Each ETB will be advertising the scheme on their website over the coming months. “In every part of the country which I have had the opportunity to visit, I have seen at first hand the important impact that youth clubs have on local communities and the lives of young people who attend these clubs. 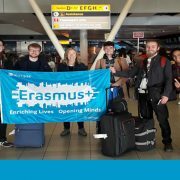 These clubs are providing adventure, activities and opportunities for our young people. The impact of small clubs working on the ground is huge, reaching practically every community in the country – and is deserving of Government support. Through their efforts, young people are developing their talents, skills and experiences which will make them leaders of the future. Download the full guide to the Local Youth Club Grant Scheme here.